Are you feeling like you are in a manic version of a game show, balancing all the pieces without letting them go crashing to the floor? It’s funny because many of us are facing that in life. My day job of being a Coastguard is at its busy season and I’m finding myself pretty tired when I find time to write. How to relax enough to concentrate on writing a book can be hard sometimes. Similarly, the sort of book we like to read to relax doesn’t always have the most relaxing storyline. What sort of story relaxes you? The contrast between how we like life to be and how we want our books to be can be stark. I’m often told my novels kick off at a sprint and pick up the pace after that. Messer’s Austerley and Kirkgordon are constantly on the move, battling unknown entities here and leaping through portals. It is strange how to relax we like to see others involved in physical exertion. Wimb ledon springs to mind, crowds sitting lapping up the sun with their hand-made fans while two gladiators battle it out, sweating profusely. How to relax with dignity! Deacon Blue in their song “Dignity” talk about quietly sailing a boat up the west coast of Scotland watching others “doing the rounds.” It’s a strange human quirk that in order to relax we like to know that others are busy. We sure are cruel sometimes. But please relax away and enjoy the horror and mess that my characters’ lives become. I’ll not tell anyone you’re being cruel! 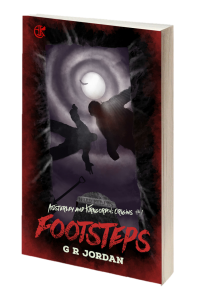 If you haven’t tried an Austerley and Kirkgordon adventure yet then let Footsteps tempt you. Or you can find out more about the series and what’s coming next on my A&K page. I’d love to know what sort of book you like to read to relax. 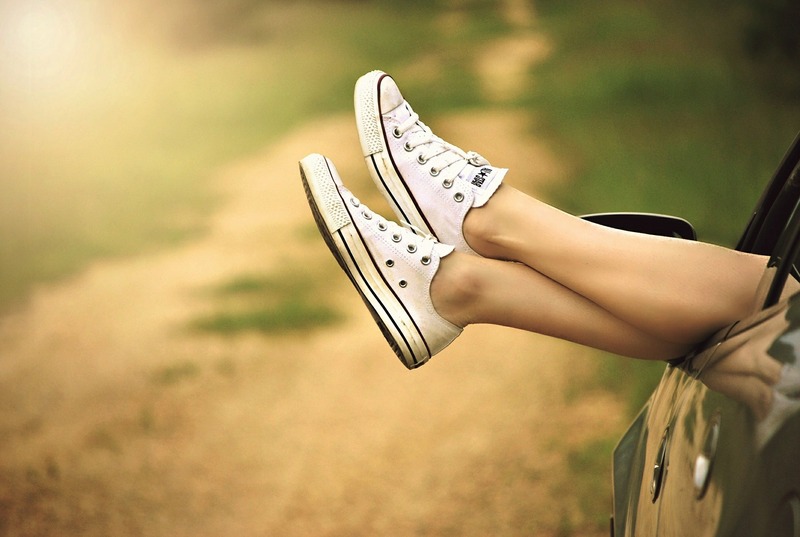 Why not share your relaxing reads with us in a comment? ← Grass cutting – the easy way!